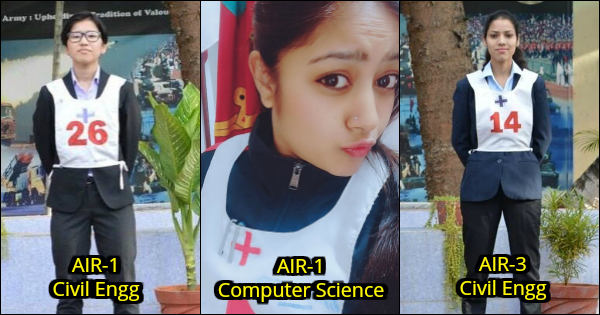 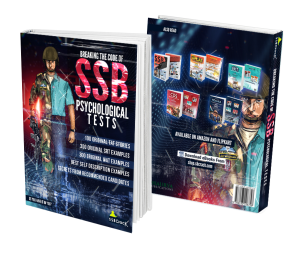 Indian army has published the list of recommended candidates who have cleared the SSB interview for SSC 52 Men and SSC 23 Women technical entry. 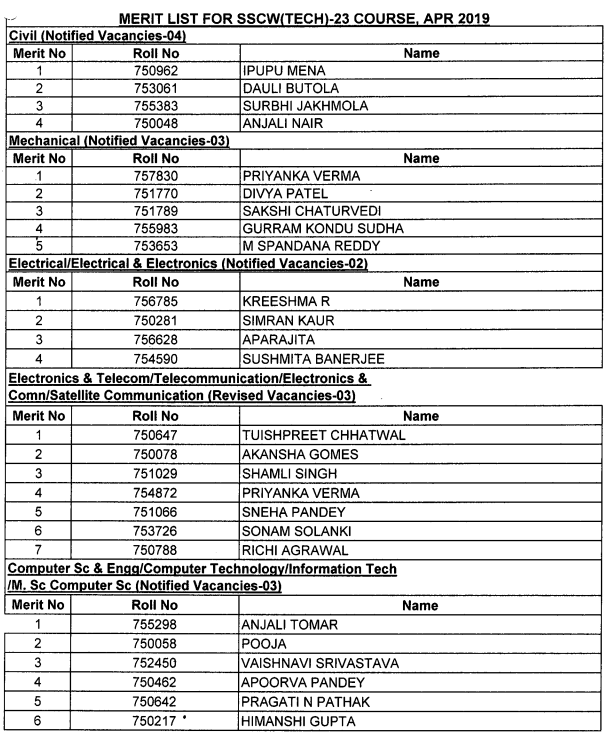 SSC Tech is a special entry for the engineering graduates which allow them to apply for the SSB interview directly without any written exam. 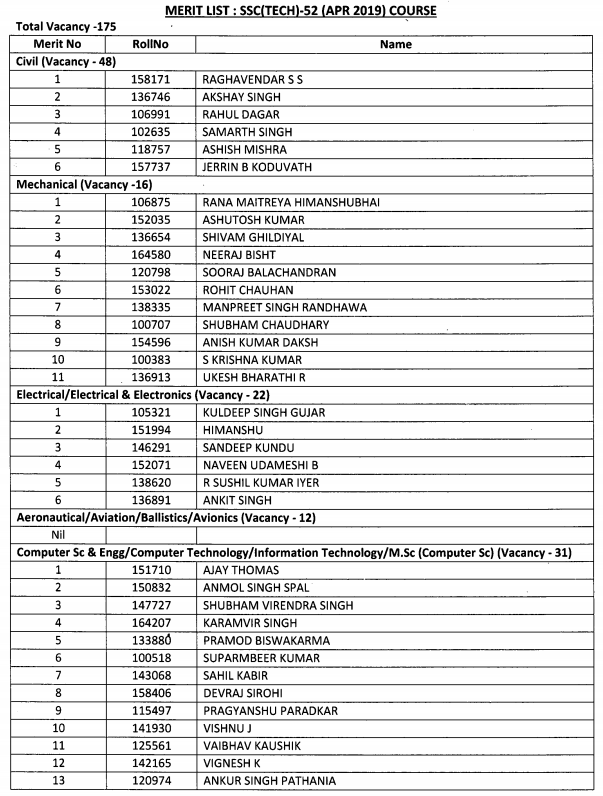 All the candidates in the merit list will get the joining instructions as per the order in the merit list. 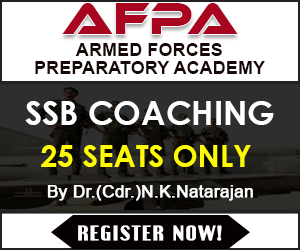 The course will start at OTA Chennai in April 2019. 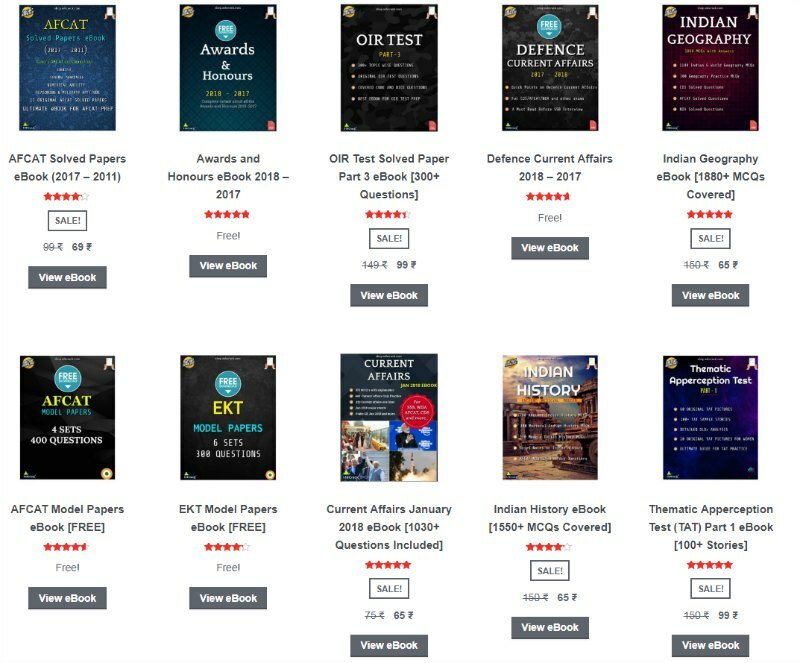 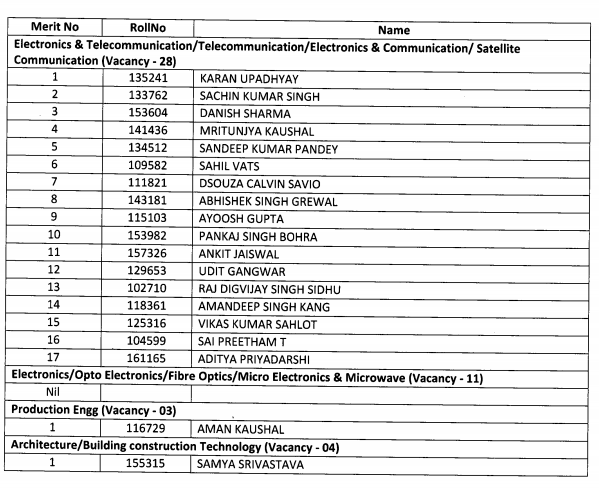 There are 53 male candidates who have cleared the SSB interview of SSC 52 technical entry and 26 female candidates who have cleared the SSB interview of SSC 23 tech entry. 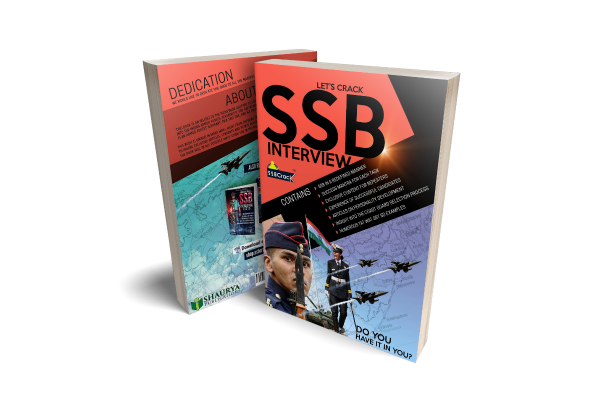 Team SSBCrack congratulates all the successful candidates.